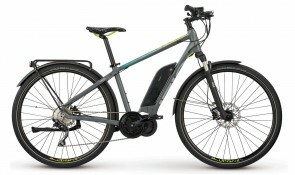 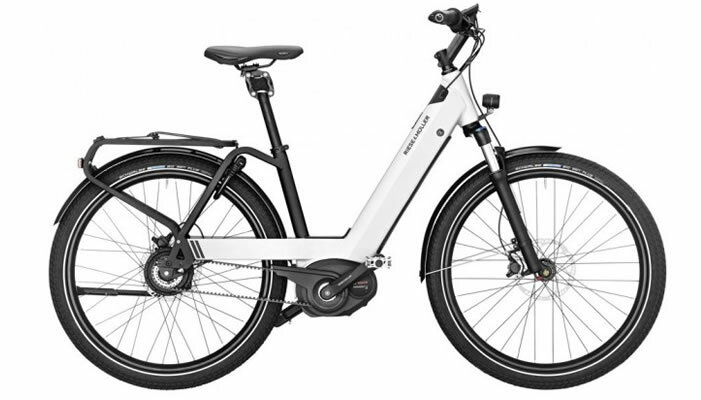 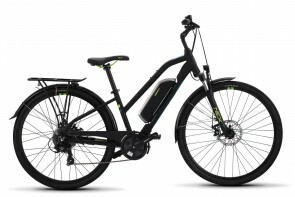 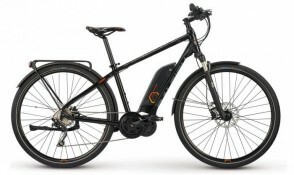 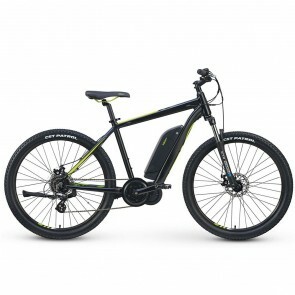 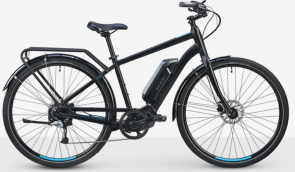 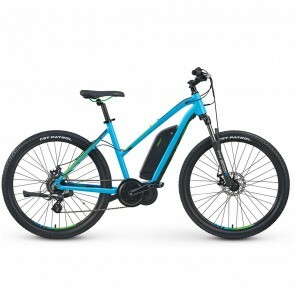 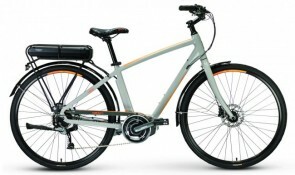 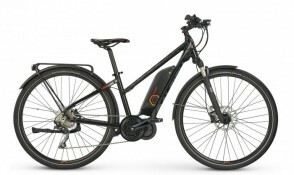 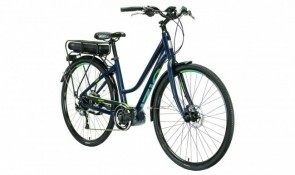 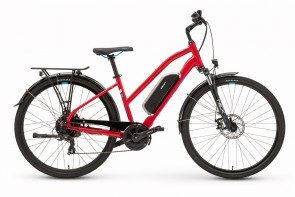 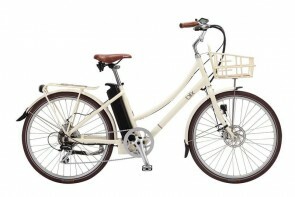 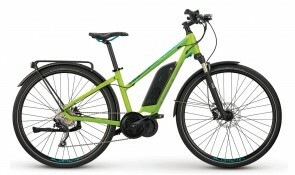 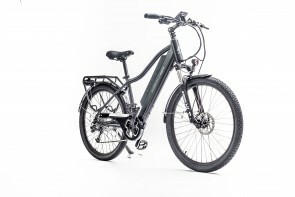 The Cadent iE boasts many of the same features found on the best European, high-speed trekking electric bikes. 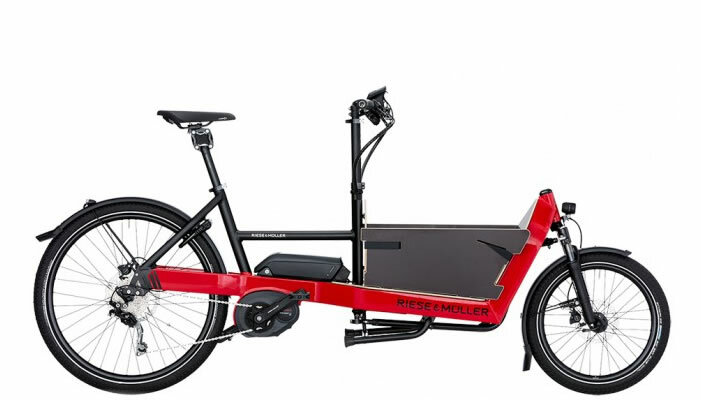 The custom structural fenders, integrated Euro-style rear rack, bright 50 AXA lights and subtle, reflective graphics all add to its practicality, safety and style. 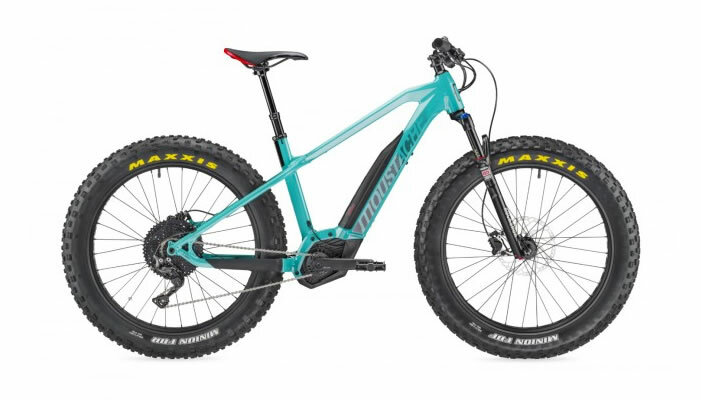 To lend an extra measure of comfort and control, it sports a RockShox Paragon suspension fork and begs the question; why take the car? 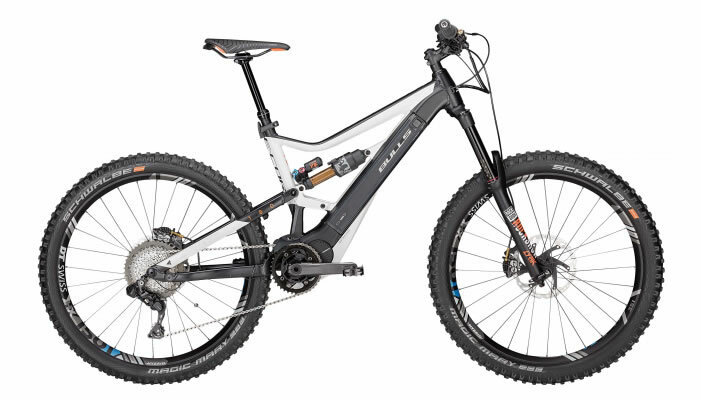 Take the Cadent. 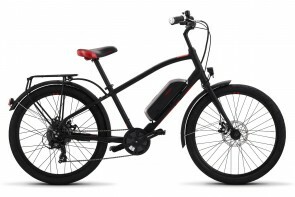 Be the force of change and zip through traffic jams on the IZIP E3 Brio. 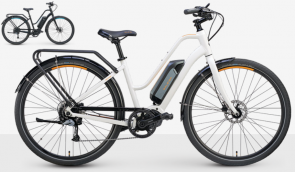 The upright riding position provides confidence and stability on the road while you roll along on 700c wheels on your way to school or work.